In this month’s installment, we are altering our Why I GO to Why I Teach to feature educators in our Teacher Policy Fellowship. 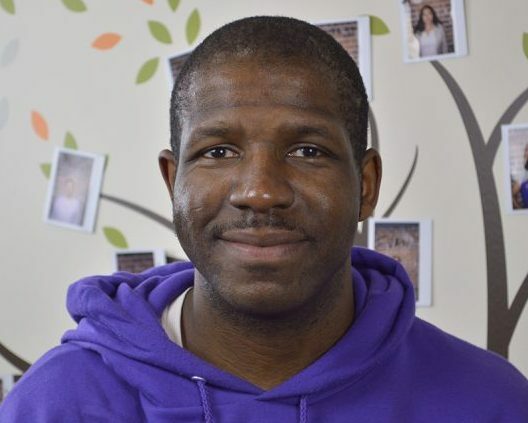 So meet Ron Towns, math teacher at Envision Academy of Arts and Technology and co-founder of Camp Common Ground, a summer camp designed to break down racial and economic barriers among middle school youth. Ron teaches ninth grade math at Envision Academy of Arts and Technology and is the school’s math team lead. He came to Oakland after teaching for four years in Chicago. This summer his nonprofit Camp Common Ground will host their first set of campers. Camp Common Ground is a summer camp that is brings together Bay Area middle school students from various backgrounds to disrupt racial and economic segregation by building a diverse, integrated, and loving youth community at camp that will continue back in the city during the school year. When he is not helping kids in the classroom or on the camp ground, Ron spends part of his time with GO’s cohort of Teacher Policy Fellows. 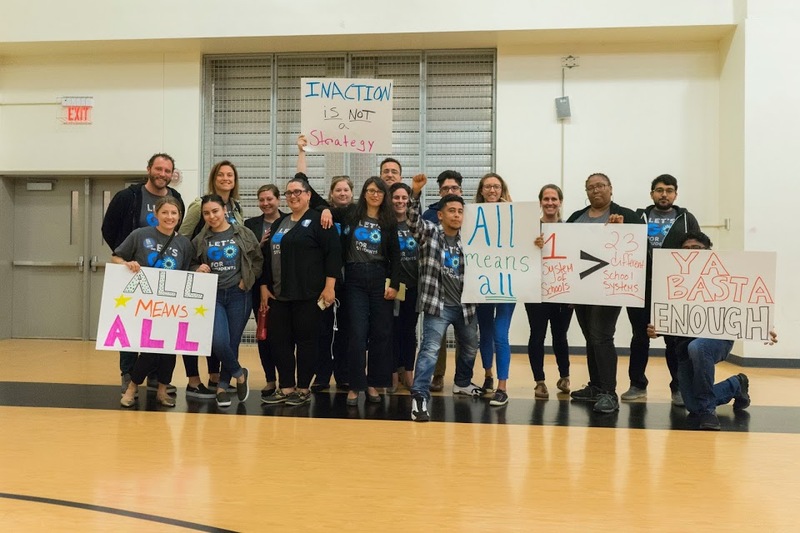 The fellow meet twice a month to discuss, research, and advocate for policies affecting all of Oakland’s teachers like retention, support, ,and career pathways. “Through the GO fellowship, I’ve had the opportunity to investigate how educators can affect education policy at the state level,” Ron said. Meet the rest of the Teacher Policy Fellows.